Writing this after MORE Mexican food – it’s safe to say I’m addicted – enjoy this months faves, mostly about food, what else? 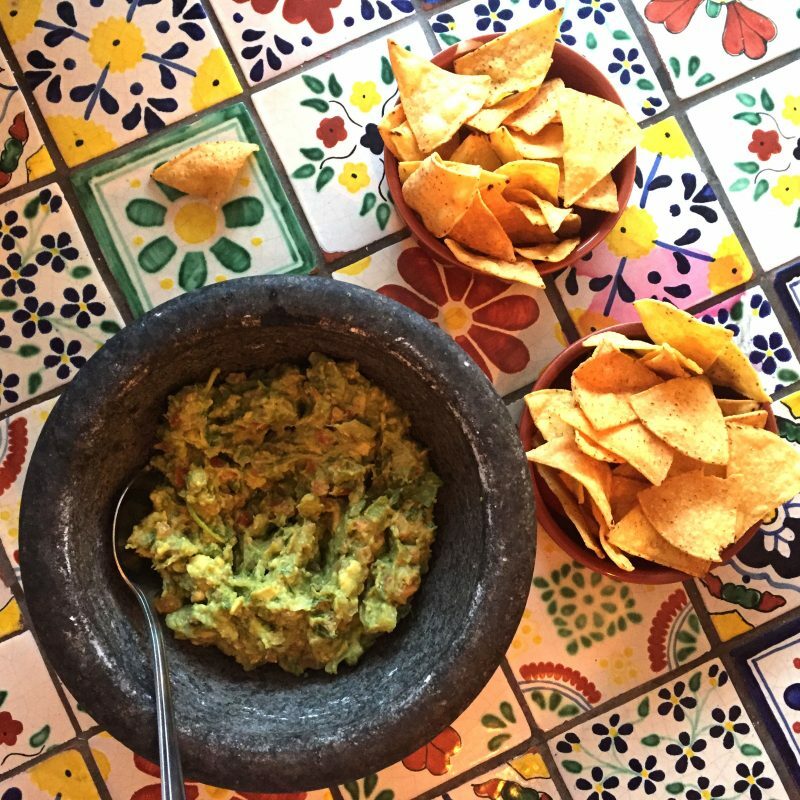 The first sign of Mexican addiction came after some Sunday drinks in the sunshine and on the hottest day yet, a few of us girls headed to Comensal in Clapham for the largest bowl of guac, some tacos and more. Delicious and authentic food – yum! It was just 10 days later that I had a Mexican repeat at Wahaca for my birthday – can’t get enough! (That’s also where I was just now hahah). 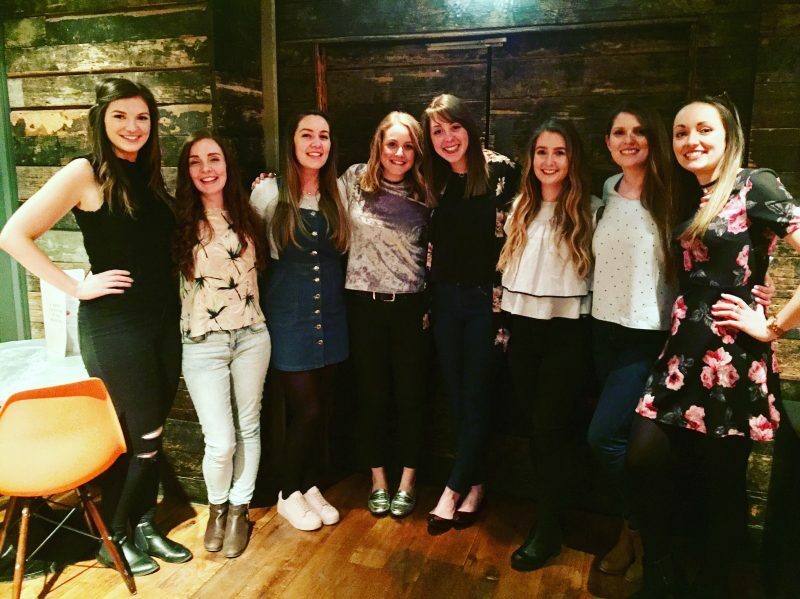 Over Easter weekend with the home girls, we met up for “Punk Afternoon Tea” at the Baltic Social in Liverpool! Non of your average cucumber sandwiches in sight, ah no this was chicken wings, sliders and cocktails in tea pots – a delicious combination and with the biggest bowl of chips you’ve ever seen mmm. We spent the afternoon munching there before heading to our old Liverpool haunts from school, Revolution, Peacock and the infamous BaaBar! Other amazing birthday celebrations included drinks with my lovely work friends/colleagues AND a night at the museum! Lauren & Nicola took me to the Natural History Museum for a Friday night of adult fun (no not like that). 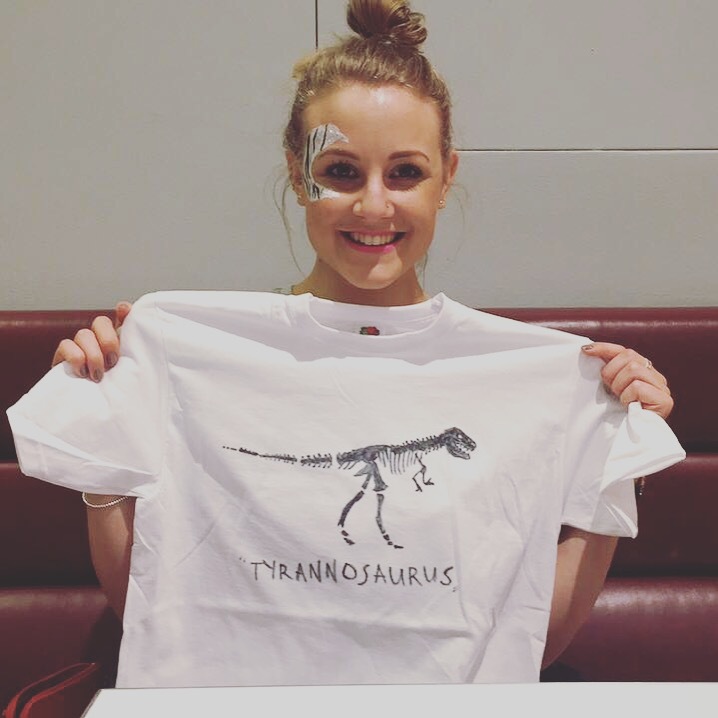 We’re talking no kids, beers, face paint and fun craft projects including making dinosaur t-shirts. I would definitely recommend, especially the inflatable planetarium. An Italian man talking about stars whilst you lay on the ground looking at projections of constellations is honestly one of the most relaxing moments of my life! Another April highlight was the London Marathon! Big shout out to everyone I know who ran, including Jo Callow, Lucy Wright and Justina Gilbert. Such an amazing and emotional day – was really great to cheer everyone on. So much respect for the runners! Finally I ended the month with a lovely long weekend in York with the uni girls – food and cocktails at the lovely Botantist and a wander around the streets; one which looked particularly like Diagon Ally. Weirdly it also happened to be Lancaster / York Uni Roses weekend, very timely for a uni reunion – Lancaster lovers will know exactly what this means ;). 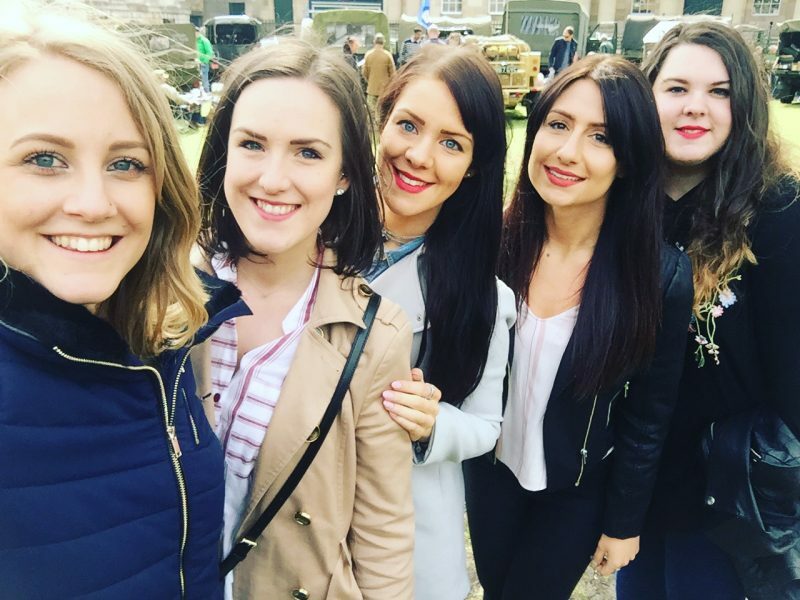 Busy but very fun month – what have you been upto?